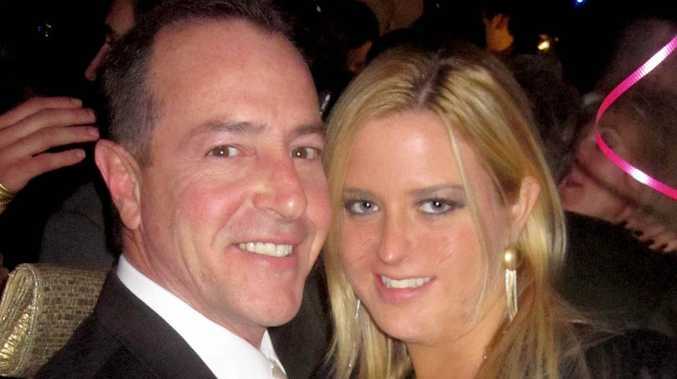 MICHAEL Lohan's fiancée was reportedly rushed to hospital on Friday (15.08.14). Kate Major, who is five months pregnant, was transported from Palm Beach County Jail to Wellington Hospital in Florida due to excessive bleeding. A source told the MailOnline: "Kate started bleeding and 911 was called. Several nurses, paramedics and Sergeants responded because of the amount of bleeding. She was diagnosed with placenta praevia and the baby is in breach position. Kate is a high risk pregnancy and feels she is not getting the proper medical treatment in jail. Friday at the hospital was the first day Kate was examined by an OBGYN." Michael - the father of Lindsay Lohan - has sought legal advice on behalf of the troubled blonde, who is currently serving an eight-month sentence for driving under the influence (DUI), as he is worried she'll miscarry in prison without the proper medical treatment. He said: "I am not going to stop being vocal and exposing the jail until the public hears me, I am not only doing this for Kate and our unborn child, but I am doing this for every other woman that is subject to this kind of treatment by the courts and the jail." Kate, who is already mother to Michael's 18-month-old son, Landon, was arrested in March 2013 after Michael called the police following a drunken feud. 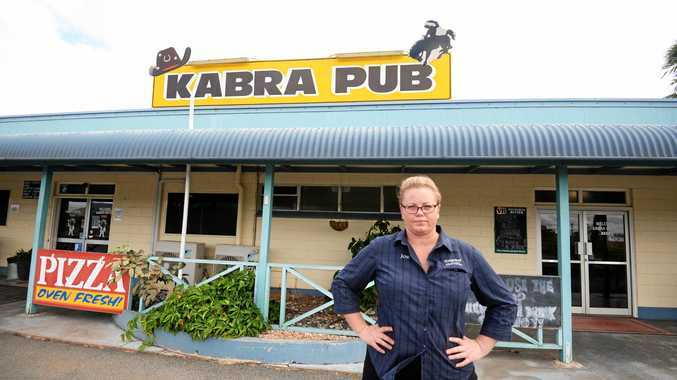 Kate was pulled over by police where she tested three times over the drink drive limit.